Every man wants to smell good and finding the best smelling cologne for men can be difficult for some men. Why do men need cologne? Best smelling cologne’s will become a part of the man’s signature as well as a part of who they are. Women love a man that smells well and all men want to look, feel, and smell their best when they go out. This will allow us to impress a lady and possibly score a date. 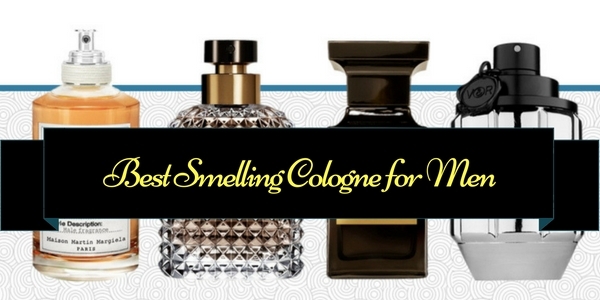 Here are some of the seven best smelling and best selling colognes currently on the market. Curve Soul is a part of the Liz Claiborne for men collection. This great fragrance starts off with notes of green apple and bamboo with just a hint of citrus. The heart of the cologne unveils geranium, lavender, as well as some masculine floral notes. The cologne ends with a combination of wood and earthy tones. Colonia Essenza is offered by Acqua Di Parma. The cologne offers a great smelling aroma that blends lavender, citrus, and rosemary. The house of Acqua di Parma launched their men’s cologne in 1916 and recommends all their men’s colognes for casual wear. Colonia Essenza is priced at around $130 for a six ounce bottle. While this may be a more expensive cologne, it is well worth the cost as it offers a wonderful scent that is perfect for many men. 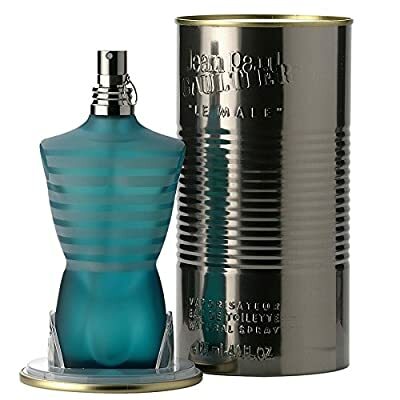 Le Male Eau de Toilette by Jean Paul Gaultier is a great smelling men’s cologne for casual wear. The scent has notes of Tonka Bean, Amber, Cardamom, Musk, Wood, Cumin, Cinnamon, Vanilla, Orange Blossom, Lavender, Bergamot, and Wormwood. The scent is light and citrusy and can be worn at any time. 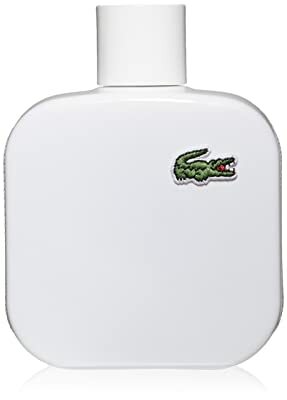 Eau de Lacoste L12.12 offers a woody and aromatic scent. The composition of the cologne consists of cedar, suede, leather, Ylang Ylang, tuberose, cedar leaf, rosemary, cardamom, and grapefruit. This is an extremely refreshing fragrance that is perfect for casual wear. It is best in the spring and the summer months. 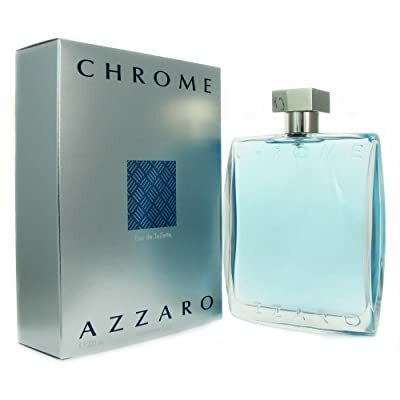 Chrome Azzaro was introduced in 1996 and remains one of the best smelling men’s colognes. The notes of the cologne are crisp and tangy citrus. It is recommended to be used casually. When purchasing a scent such as this it is important to remember things such as your mood, age, and body chemistry can affect the way it smells on your skin. 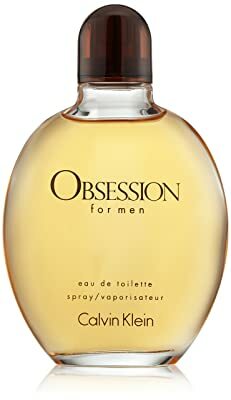 Obsession by Calvin Klein was first launched in 1986 and has remained one of the best smelling colognes for men since that time. The fragrance offers a combination of spice and mandarin with lower tones of amber, sandalwood, and musk. 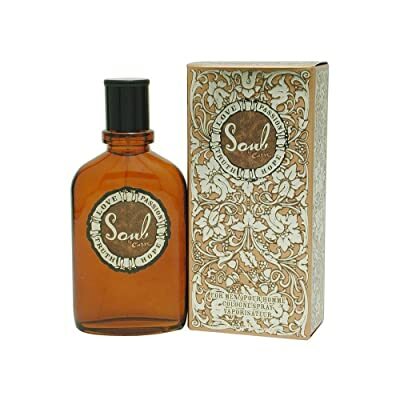 It is recommended to be used during the day time as it offers long lasting, great smelling cologne. Gucci Guilty was created by the Gucci design house and is recommended for casual wear. It is recommended that you spray the cologne on your neck, behind your ears, and on the pulse points of your wrist. The top notes of the fragrance include leather, amyris, cedar wood, patchouli, jasmine, black pepper, amber, sweet tobacco, bergamot, violet, calone, and cypress. Let’s face it; many times we have come across men who have overused cologne. The cologne gives a sharp uncomfortable scent that causes the olfactory system to go haywire. So, what do men need to keep in mind when applying cologne so that it smells good to themselves and to others as well? The first thing to take into consideration when talking about cologne is the choice of cologne to use. A good cologne for men should smell nice and should not be too strong as to choke the smelling sense. The next thing men should know is that cologne requires clean, fresh skin. When using a good cologne for men, you do not want to spoil its good scent with your body odor and sweat. Everyone will agree that the final smell will be disturbing. It is also worth noting that it’s important to know ones skin type. Oily skinned people should avoid too much cologne so as to avoid clogging their skin, but for people with dry skin, a little more cologne will be go a long ways. If you are out shopping for a cologne, it’s good to keep in mind how long a cologne will last. You do not want a cologne where the scent fades within an hour or two. Some men may consider a short lasting cologne as a waste of money. A good cologne for men should be able to last for at least a day. A good cologne for men can be found on the best mens cologne review above. Cologne should be applied lightly on certain spots of your body. Below the chin, the chest, the shoulders and the neck should be the areas where you apply cologne. Basically, these are the areas that come closer to your friends or dates when you meet. The shoulders will attract other people to you when you pass by or when hanging out at a social event. These are some of the most common tips for the common man when it comes to wearing cologne. By using a good cologne for men and following these tips, you can make sure you’re not “that guy” stinking up the whole place. Simply put, cologne is cheaper when bought online! When it comes to finding a fragrance that you agree with, going to a brick and mortar shop is your best bet. I encourage all men that are interested in wearing cologne to go to their local mall or department store if possible and try some testers to see what you like. If I’m doing some shopping or if a lady friend drags me to the mall, I usually spray or dab my wrist with a cologne I’m curious about and go on with my day. Of course all the while taking note of the smell and longevity to see if it’s something I would consider adding to my collection. When I find something I like, I jump online and the same cologne and bottle size is usually 30%-60% cheaper than what I find in physical stores. Another reason to buy cologne online is the huge variety that online fragrance shops offer. Some niche and very popular colognes may not be available at a physical shop due to either selling out or not having enough sales to justify stocking it. When you buy cologne online, you can literally shop for any and every cologne imaginable! The third item is a caveat for all online shopping. The other two can be avoided by using reputable merchants. Amazon.com – If you’ve noticed, Amazon is pretty much your online Target/Walmart. Couple that with free shipping over $25 and you have yourself a winner. There is one point I must stress when purchasing fragrances on Amazon. If you don’t have access to a physical shop to test out fragrances, most of these sites sell cologne sample testers for around $2. It beats spending $50 and then finding out you don’t like the scent. Otherwise, you can go off of reviews or simply grab something from our best cologne for men above which contains popular colognes that are highly favored by most fragrance wearers. You can’t go wrong with those colognes!